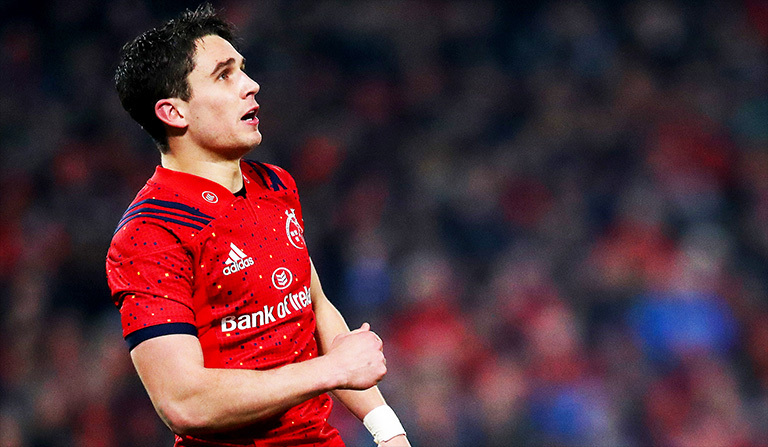 Ronan O’Gara doubled down last week on his comments about Munster and Ireland outhalf Joey Carbery, who he thinks has the potential to be as good as two-time World Player of the Year Beauden Barrett if he keeps improving at his current rate. Carbery was called into action much sooner than he would have expected on Saturday with Johnny Sexton forced off after just 28 minutes. And the 23-year-old impressed a lot of people, despite a shaky start. And while O’Gara has compared him to Barrett, another Irish legend in Brian O’Driscoll reckons he’s got weapons in his arsenal that the All Black doesn’t even have. 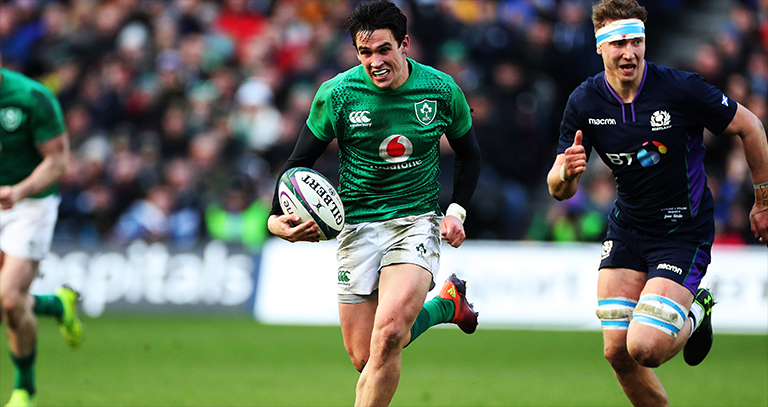 With Carbery likely to get the nod at ten against Italy in a couple of weeks, O’Driscoll believes now is his chance to try and usurp Sexton for the World Cup in Japan.